"We need to communicate our story better..."
Does this sound familiar? It's something I've heard time and again during my 16+ years working in top London and Cambridge marketing and PR agencies. From global blue chips to ambitious start-ups, all brands have one thing in common: a need to tell their story. But in today's sophisticated, always-on marketplace, simply telling a brand story is not enough. Stories need a fresh perspective, emotion and heart. They need to be told in an engaging, uplifting or surprising way. They need evidence, insight and an angle. This is the colour that creates stories and messages which capture an audience and create brand loyalty. 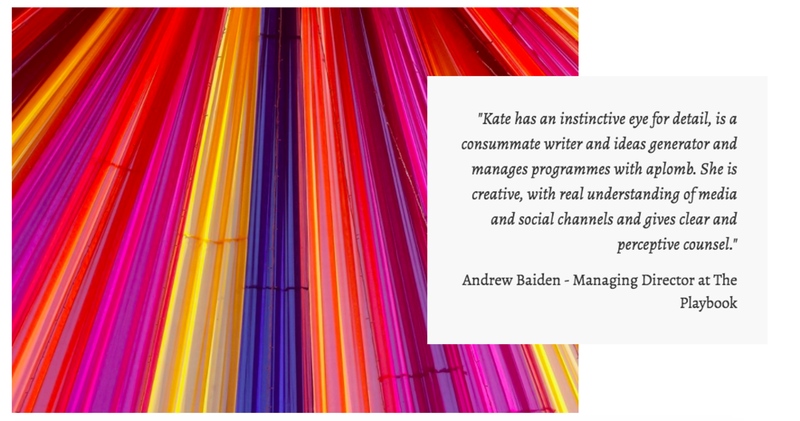 Creating stories with colour is crucial whether you're in a period of business planning, launching a new product, preparing for potential issues or simply looking to improve how you speak to your audiences across multiple channels. My expertise lies in being able to draw out the colour which will breathe new life into your brand communications. 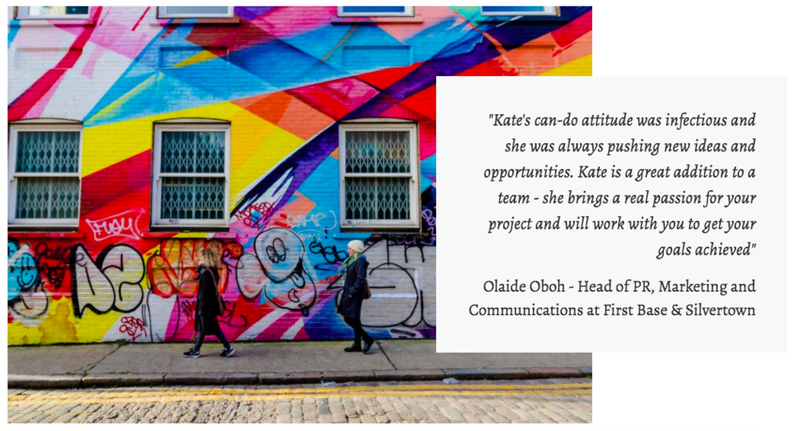 Whether you are a CEO in need of some senior PR counsel, an in-house team needing great content fast, an agency with a gap to plug or another business wanting fresh insight from your data, find out more about how I can help you. The world of communications can seem confusing and alien if you're not working in it day-to-day... and sometimes even when you are! Check in regularly for my views on latest developments, trends and opportunities for your business. I love meeting new people to hear more about their business operation and how I can help bring some colour to their comms. If you'd like to meet for a coffee or have a chat by phone or Skype, just drop me a line here.